Wichita, Kansas – GrassFire Industries LLC is pleased to offer Corporate Partner Pricing to the public through January 31, 2019. 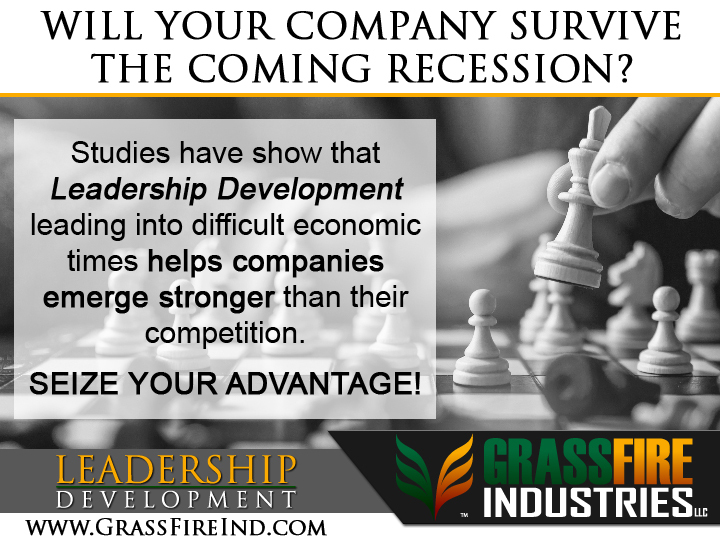 Through the end of January, everyone can get in on our Corporate Partner Pricing for Leadership Development. Why January? January is when our corporate partners renew or establish new contracts for the year and we wanted to extend this same great offer our non-corporate friends. This equates to roughly 30% off the standard rate. You can read more amazing stories by visiting our Testimonial section on our website. So don’t wait. LEAD THE WAY by taking that first step and contacting us soon. It’s never too late or too early to develop your leadership skills.